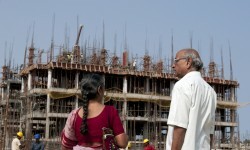 Not long ago, the Gujarat High Court had ordered a probe into a scam involving housing meant for people from the economically weaker sections (EWS) category. It was alleged that only a few units were allotted through a draw while the remaining were rented out, locked or given to those who were not eligible. 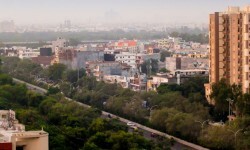 Taking a lesson from that fiasco and to avoid such a situation, the Haryana government has directed real estate developers in Gurgaon to pass on their EWS inventory constructed under the flagship Pradhan Mantri Awas Yojana (PMAY) to the state housing board. Previously, the developers were put in charge to conduct a draw of lots wherein eligible applicants would win a unit. The entire process was conducted in the presence of government officials. Now, keeping in mind the possibility of fake affidavits and BPL (below poverty line) category certificates surfacing, such a change has been initiated. Going forward, the applications would be linked to Aadhaar and, therefore, the possibility of a fraud would be next to nil, says Mahendra, city project officer, the Municipal Corporation of Gurgaon (MCG). The MCG had received 37,000 applications last year, of which 21,000 were shortlisted. To be eligible for the scheme, one must be the native of the district and the family’s annual earnings should not exceed Rs 3 lakh. 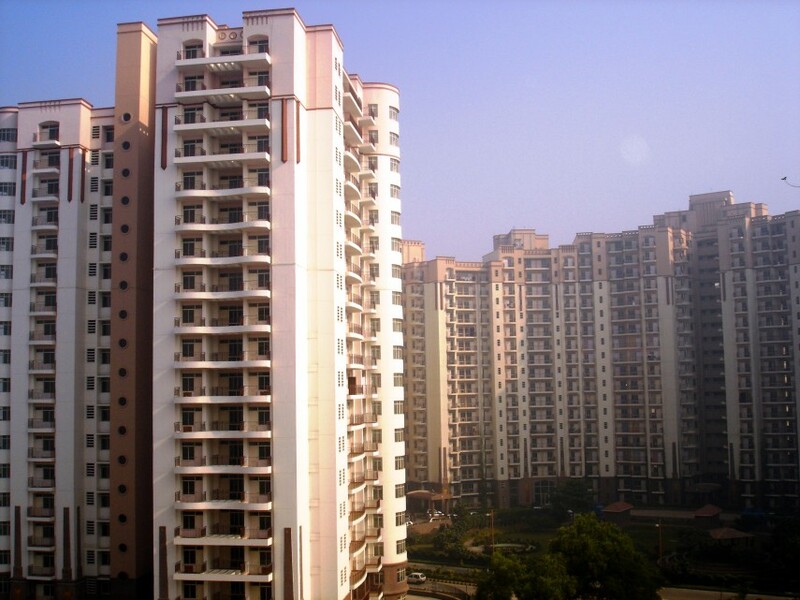 The MCG is the coordinating agency while the Housing Board, Haryana, the Haryana Urban Development Authority (HUDA) and the Haryana State Industrial and Infrastructure Development Corporation (HSIIDC) would be developing these homes with the help of a construction company. Early this month, the district task force committee had also directed the power department to snap connections to illegal constructions upon EWS plots that were built in violation to the norms. Water and sewerage connections could also be snapped in such constructions. As of now, action has been taken in DLF-3 and DLF-5 where land wherein EWS units had to be built was grabbed for unauthorised constructions. Next, the authority will look into South City-I and 2, Sushant Lok and Malibu Town. 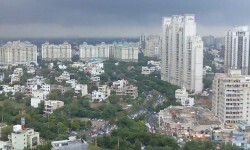 What Can You Buy For Rs 1 Crore In Gurgaon?